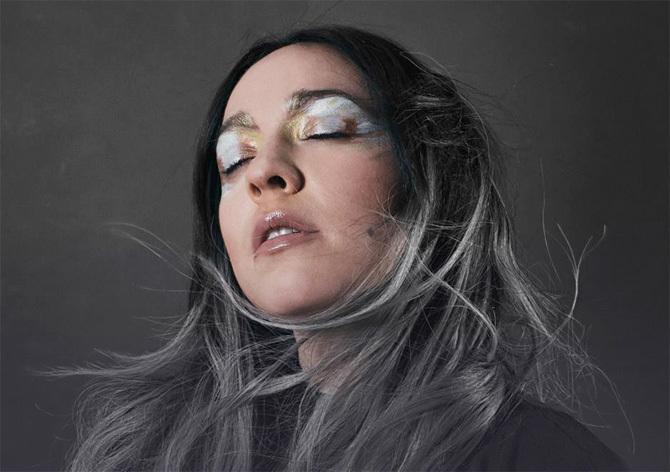 I only discovered Mexican singer-songwriter Carla Morrison a week ago. I started listening to her latest album, “Amor Supremo” (November 2015) and I am now officially in love with it. In some parts, it makes me associate her music with Lana Del Rey`s. It is a dramatic, ethereal and challenging Album, which is rare nowadays.I still didn’t hear her previous work, but critics refer this is a major depart from it.